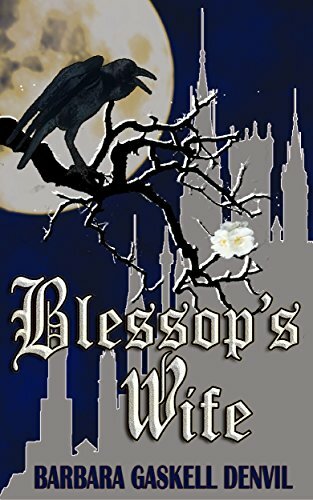 This month's featured novel is a medieval murder mystery, although I'm not sure that completely sums up Blessop's Wife. Barbara Gaskell Denvil was born in Gloucestershire, England and later moved to London. Her Scottish father was an artist and playwright, her Australian mother was a teacher, and Victorian author Mrs Elizabeth Gaskell was a great, great, great aunt. When younger Barbara worked in many literary capacities and published numerous short stories and articles, but now writes full length novels. 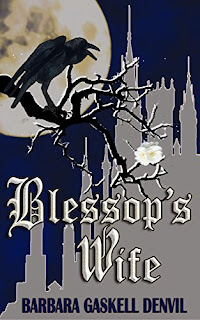 Her passion is for late English medieval history and this forms the background for many of her historical novels, although she also writes fantasy novels. 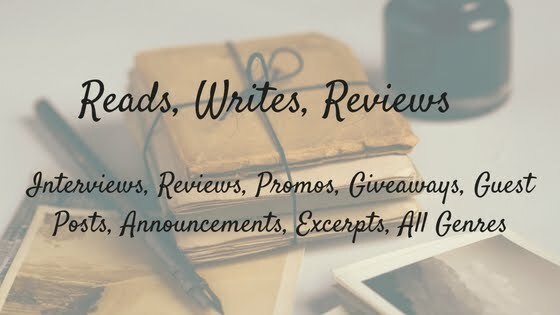 A review can be a powerful thing - never underestimate it! I came to Blessop's Wife because I'd read the Discovering Diamonds review. 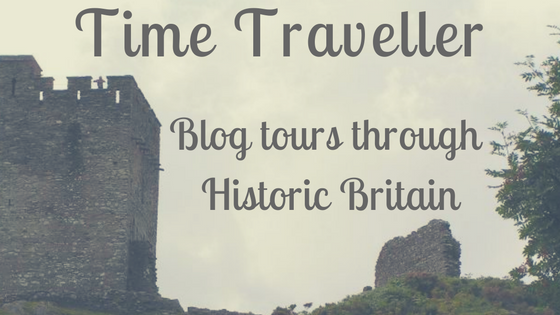 This site is a wonderful place to learn about new historical fiction. From there, I went over to Amazon and read the preview sample. I was hooked. What an opening page; the author employs every one of the senses to describe the scene and we are not simply watching poor Tyballis, we are experiencing what she is experiencing, we can smell what she smells, see what she sees. She runs. I would have run too. It is 15th century England and King Edward IV wears the crown, but no king rules unchallenged. Often it is those closest to him who are the unexpected danger. When the king dies suddenly without clear cause, rumour replaces fact – and Andrew Cobham is working behind the scenes. Tyballis was forced into marriage with her abusive neighbour. When she escapes, she meets Andrew and an uneasy alliance forms with a motley gathering of thieves, informers, prostitutes and children eventually joining the game. I have read a fair few books set in this period and all of them have been told from the point of view of one of the 'major' players of the time, either Elizabeth Woodville, or Richard of Gloucester. In this story, the fictional characters take centre-stage. And a superb cast of characters they are, too. London in medieval times provides a noisy, dirty, smelly and frightening backdrop as this band of allies is drawn together first through having nothing more in common than being in straitened circumstances. The people all live under the same roof and this is the only reason for their interaction, until they begin to work together to aid the cause of their benefactor, Andrew, and to help when any of their crew is in difficulty or danger. This book has everything - murder, mystery, danger, adventure, history, and love stories. As I read it, I got caught up in the lives of the fictional characters, enjoying being taken along on their adventures, but all the while being reminded that this story was rooted firmly in its historical context and these people had a part to play in the major events of history. The fictional and non-fictional characters are put together in such a way that it was hard to tell where the join was.